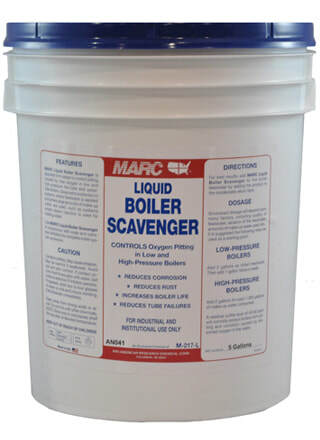 A liquid product which controls oxygen pitting in boilers. Reduces corrosion, rust, and tube failure. Increases boiler life.